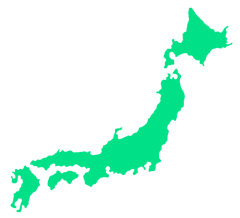 Nihon Kogakuin is one of Japan’s top animation, design, and CG vocational colleges. With 7 faculties boasting over 35 departments of studies, a student has many choices when it comes to majoring in what they are most interested in. Nihon Kogakuin College also offers a Japanese language course for those who wish to learn Japanese in a creative environment. 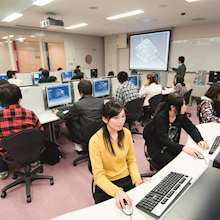 Affiliated with one of Japan’s top vocational colleges for design and animation. Language students share all of the same facilities as the vocational college students. Located in Tokyo’s Southern ward, Kamata is conveniently located between Shinagawa and Kawasaki. With easy access to Akihabara and Yokohama, it is accessible via 3 separate train lines, which makes it very easy to get around Tokyo and Kanagawa.Once considered a trendsetting area in the 1930s, it has transformed into a quiet suburb filled with nostalgic izakayas, shopping streets, and restaurants. Enjoy Japanese suburban life with quick access to the main areas of Tokyo with ease. This course is designed to prepare students for admission to universities or vocational schools in Japan and to pass the JLPT examination. 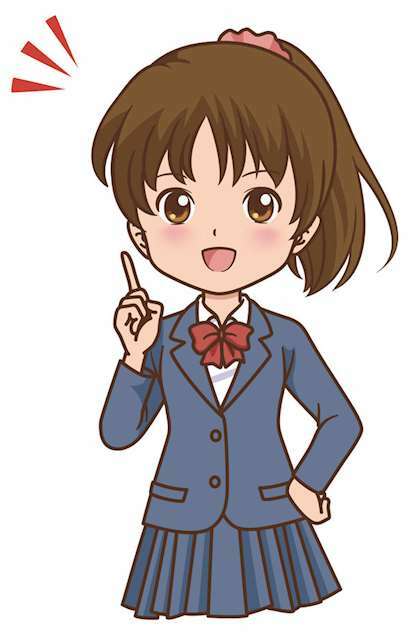 In this level, students learn basic Japanese, both grammar and vocabulary, to get daily conversation skills. Students will master Hiragana and Katakana in the first month and about 300 kanji by the end of this level. Main textbook: Minna no Nihongo beginner I and II, and Ryugakusei no tameno kanji no kyokasho beginner 300. In this level, students learn casual communication to be able to communicate with people smoothly. Also, this level reviews all material from previous levels. Main textbook: New Approach Basic, Ryugakusei no tameno kanji no kyokasho Intermediate 700. This level focuses on gaining grammar and vocabulary of the JLPT N2 level. Also, more focus is placed on in-depth discussion of various topics. Main textbook: New Approach, Ryugakusei no tameno kanji no kyokasho Intermediate 700. 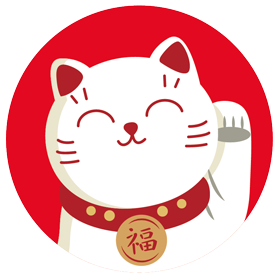 Students gain the ability to understand and use more advanced Japanese. 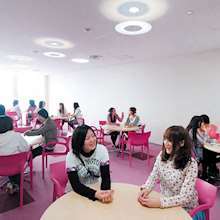 There will not be a main textbook, but rather practical materials, such as, newspapers, Japanese TV, and Internet news. Note: Insurance will be charged separately (¥15,000 annually).